If you’ve ever thought about joining a cult with some very err…interesting religious views, consider looking into the Branch Dividians and the Peoples Temple led by Jim Jones. Thankfully these cults no longer exist. Trust me, you’ll thank me later. The Branch Davidians definitely top the list as one of the deadliest and most destructive cults within the last century. Now, for those of us who have not yet heard of this religious sect, they actually formed in 1955 when they split from the Seventh-day Adventist Church. Now, even if we don’t know the exact history of this religious cult, I’m sure many of you remember the Waco raid, as we have come to call it, where the Bureau of Alcohol, Tobacco, Firearms and Explosives (ATF) and the Federal Bureau of Investigation (FBI) seiged their Center. 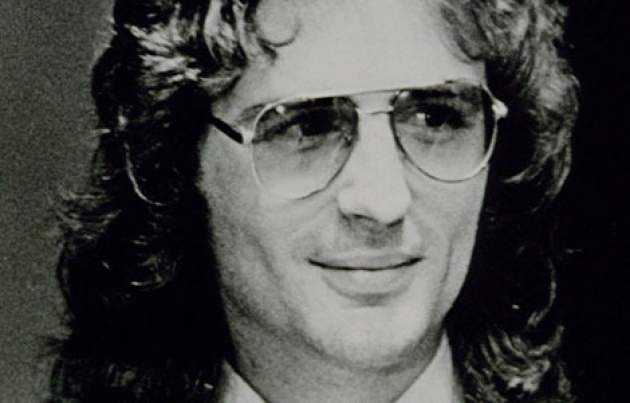 Former members of this cult claimed the main man David Koresh, practiced polygamy with underage brides, physically abused children and possessed a multitude of illegal weapons. When the agents investigated, a gunfight broke out so they staged a 51-day siege and in the end the assault that broke out led to several fires killing many. 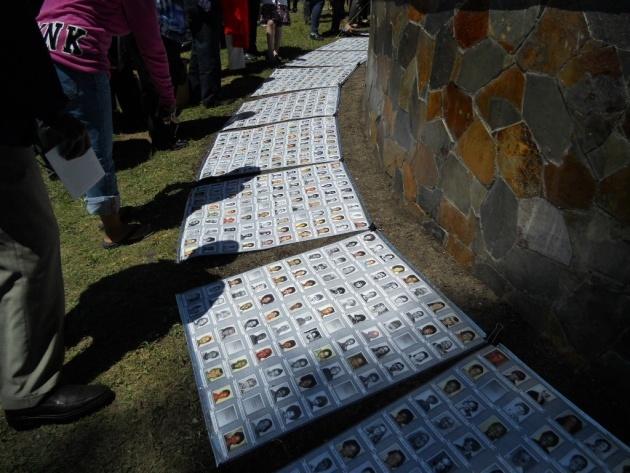 The entire government siege resulted in the deaths of 82 members of the church. The Branch Davidian cult showed the dangers of religious cults on the mental and physical health of the ordinary citizens when joining ‘the wrong crowd’. 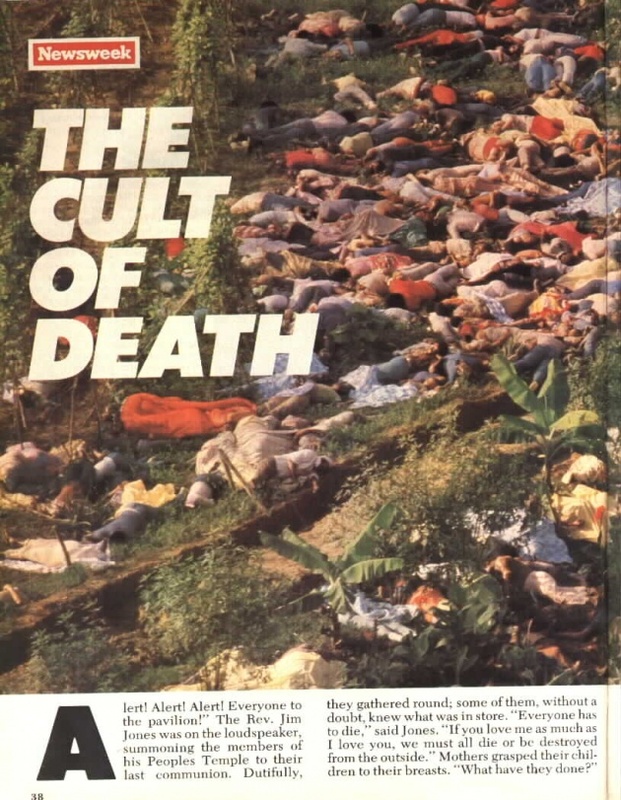 Another iconic and dangerous cult that also reflected this concept has to be the Peoples Temple living in Jonestown, a utopian community in Guyana. The outcome of this cult is shocking and terrifying at the same time. 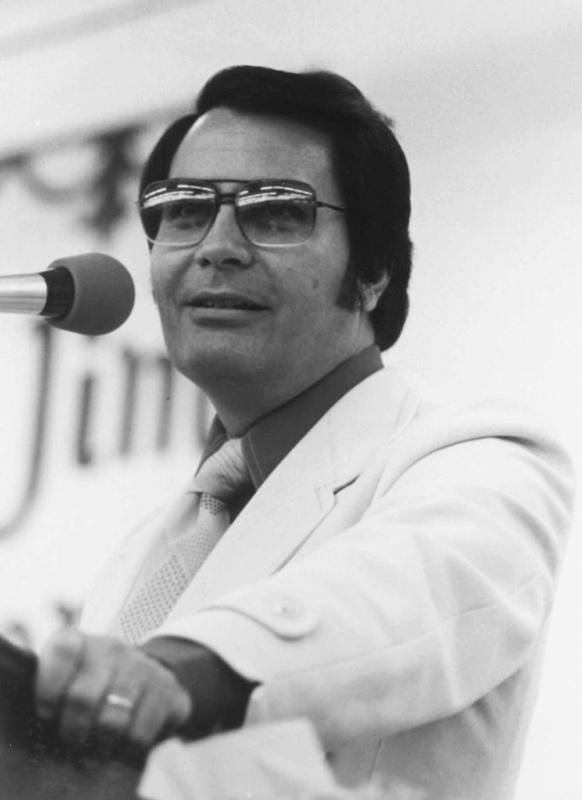 According to ListVerse, this reverend, Jim Jones was an absolute expert at brainwashing innocent people to the extent that on November 18, 1978, over 900 people died by either murder or suicide, the largest in American history. Overall, lesson learned. Keep your eyes open, your mind clear and have no fear.